There is a lot more happening this weekend that you won’t want to miss out on!! You came here from MDD Drag N Drop Templates and now head on over to Midnight Owl Designs to pick up her piece. 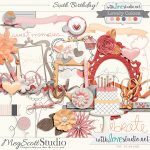 And then join us back at WLS for a fun template challenge for your chance to win a template pack from MDD Drag N Drop Templates! 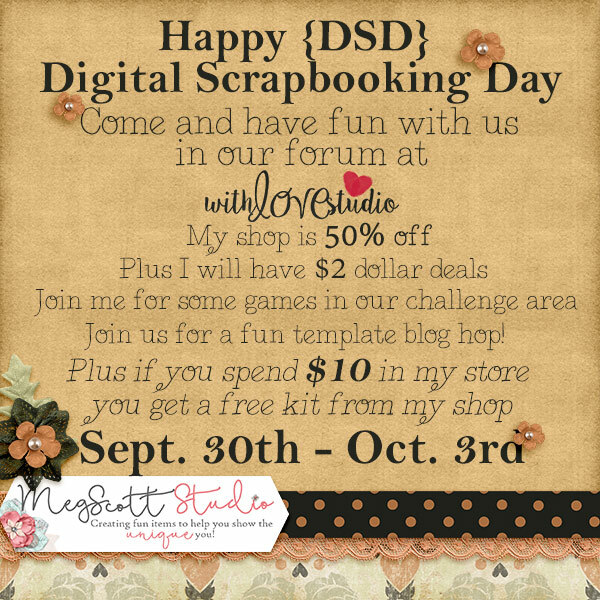 Second , I have a great sale for you – both of the Meg Scott Studio shops are 50% off – so you can grab any of the great kits you’ve had your eye on, but maybe put off buying until today!! 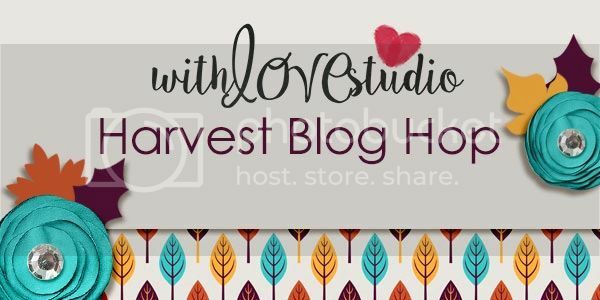 Stop by either With Love Studio or My Memories and take advantage of this amazing sale! 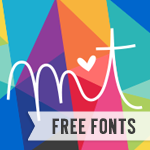 Great template – I love the white space design. Thank you!